Have $3,000 a month to spend on rent? Here's some of what's available across all five boroughs, from a loft to a suburban-style house. Now is as good a time as any to brush up on your renting IQ, so check out BrickUnderground’s helpful How to Rent Guide. If you're new to the city, get some extra support from our crash course on how to find an apartment in NYC. And don't forget to ask about concessions--it's still winter after all. 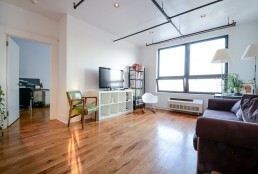 Take It or Leave It: Is this Williamsburg walk-up worth $3,000/month? 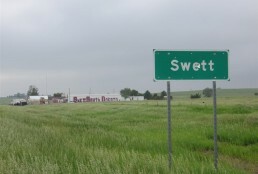 A South Dakota town is selling for $400,000. What does that get you in NYC?